The decision was made for IOI, as it is both catchy and similar to the number 101. As the program was intended to focus on participation of fans the most, it upheld that promise in choosing the name based on the fans’ suggestions. 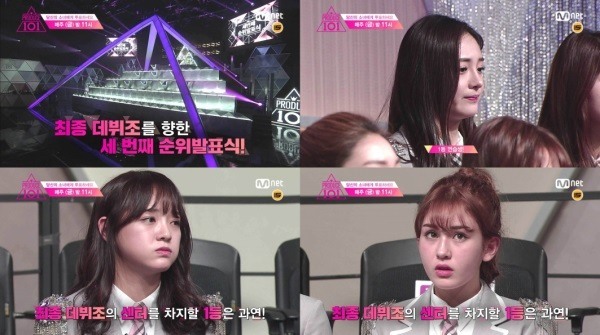 The group IOI, consisting of the program’s winners, will make their debut in May, releasing four different songs before December. “Produce 101” is scheduled to air its last episode Friday night, completing its goal to whittle down the contestants to just 11 people, out of the original 101 trainees.